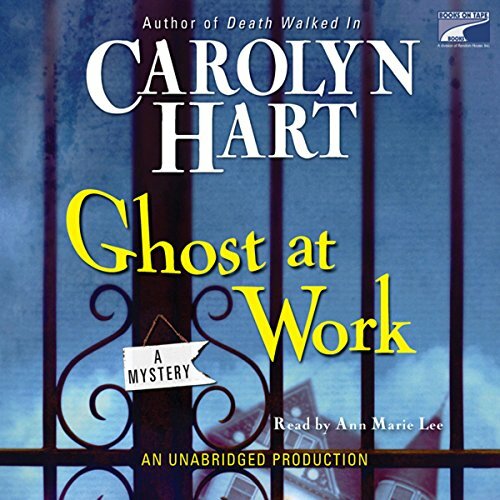 Showing results by author "Carolyn Hart"
Annie's friend and fellow shop owner Ves Roundtree is a very wealthy woman. Her rich brother entrusted her with his estate, and upon her death, his fortune is to be divided. Several cash-strapped islanders are in line to collect life-changing inheritances. The problem is, Ves is very much alive. Ves hosts a dinner for the prospective beneficiaries and feels a chill in the air that has nothing to do with the wintry season. Not long after, she suffers a bad fall that is no accident. Everyone at the table has a motive, but not a shred of evidence is left behind. Across Broward's Rock, one-time movie star Marguerite Dumaney Ladson has called together all of her kin and their exes for a gala celebration. Among the honored guests are Annie's father and Dr. Emory Swanson. Ladson has fallen for Swanson's new-age-pseudo-occult gobbledygook. 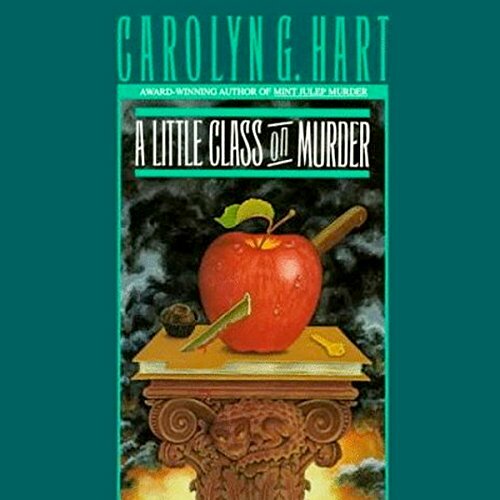 Right after the announcement that she's leaving her fortune to the charlatan's Evermore Foundation, there's a murder. 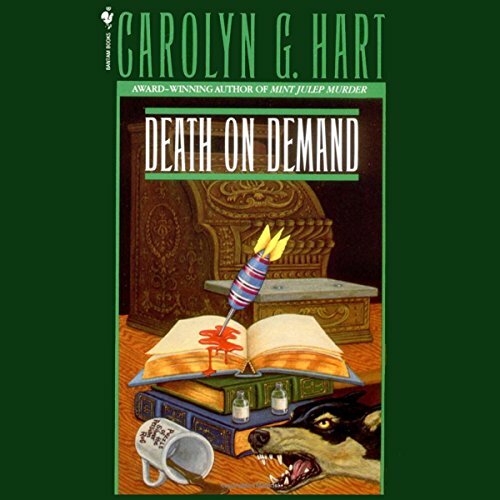 Winter has arrived in Broward's Rock, South Carolina, and business has slowed for Annie Darling, owner of mystery bookstore Death on Demand. So when the island's resident writer publishes the latest in her popular mystery series, Annie jumps at the chance to host a book signing, even though it conflicts with her shift at the local charity shop, Better Tomorrow. Luckily, fellow volunteer Gretchen Burkholt agrees to sub for her. But then she turns up dead. 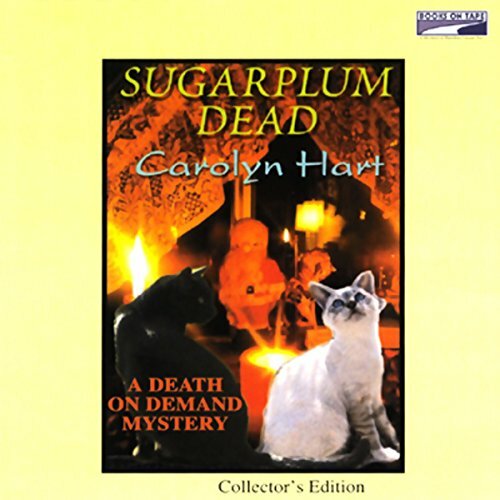 At Annie Laurance's Death on Demand bookstore on Broward's Rock Island, South Carolina, murder suddenly isn't confined to the well-stocked shelves. Author Elliot Morgan's abrupt demise during a weekly gathering of famous mystery writers is proof positive that a bloody sword is sometimes mightier than a brilliant pen. 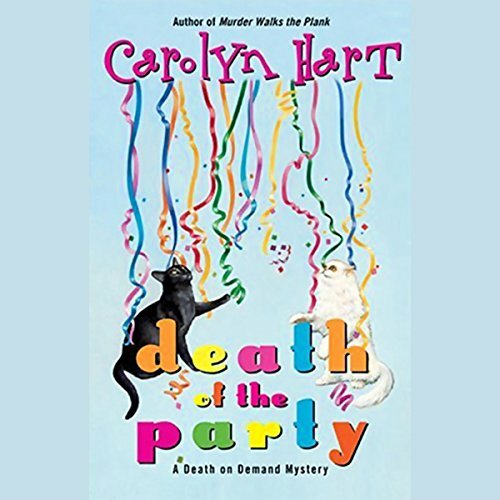 With Annie in the primary police suspect, the pretty young mystery maven and her wealthy paramour, Max Darling, embark on an investigation into a classic locked-room mystery with high stakes. 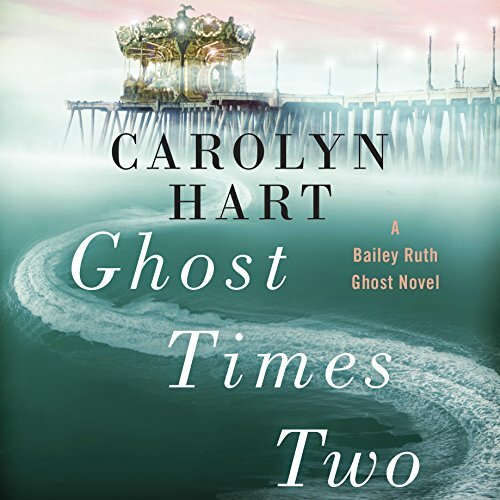 Bailey Ruth finds herself comforting a distraught sister when she's sent to Adelaide, Oklahoma, on her latest mission. Susan Gilbert receives a $100,000 ransom demand for her younger sibling. 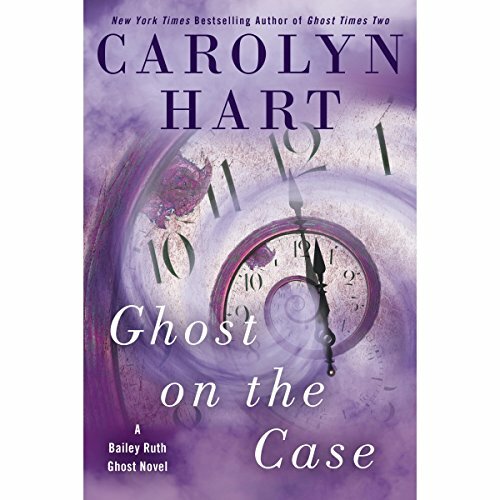 When the caller wants Susan to pay a visit to her wealthy boss and take the cash from his safe, Bailey Ruth follows Susan to the home. But she finds herself in a quandary, knowing that robbery is hardly a Heavenly pursuit. 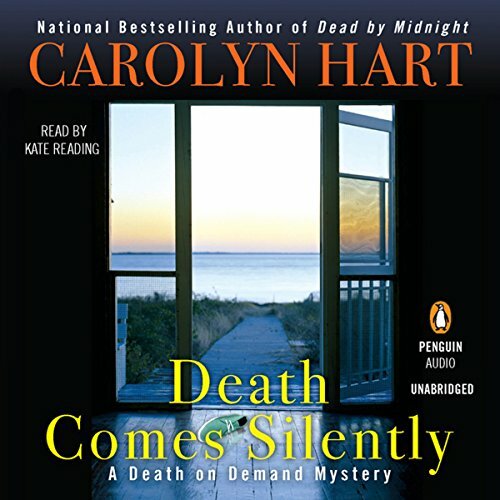 Murder hits close to home for Death on Demand bookstore owner Annie Darling and her beloved husband, Max. While investigating a new case, Max calls Annie to let her know he may be late getting home. He never shows up. Annie knows something dreadful has happened to him. Christmas is a time for family and giving, and a wealthy woman in Adelaide, Oklahoma, is about to embrace both. Discovering that she has a young grandson, the dowager decides to change her will to leave the bulk of her fortune to the young boy, an alteration that stuns the rest of her family. But a scrooge of a determined heir makes sure she never signs the new document. 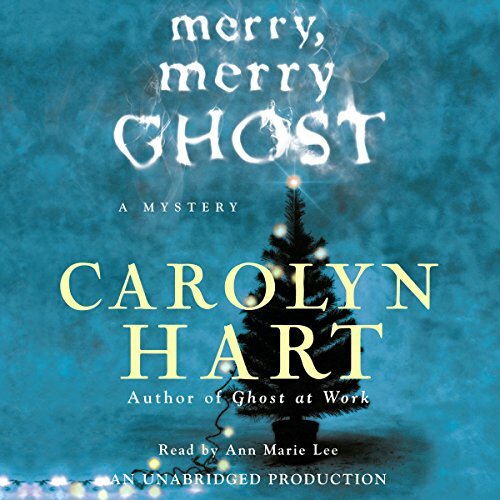 When she is found dead, it's up to that irrepressible spirit Bailey Ruth to save Christmas. 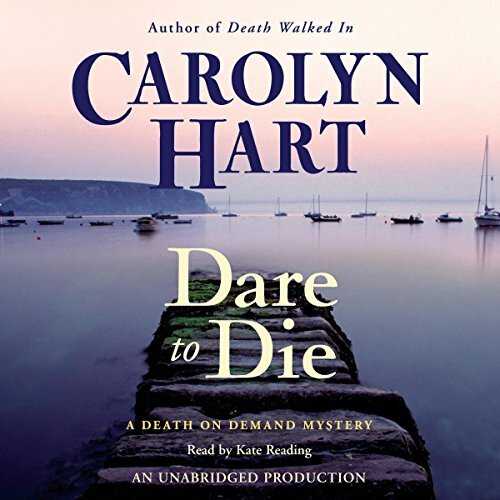 The murder of an unloved media magnate maroons the crime-solving Darlings on a remote island with a killer in the latest Death on Demand delight from the incomparable Carolyn Hart. Bailey Ruth loves to return to earth as an emissary from Heaven's Department of Good Intentions. 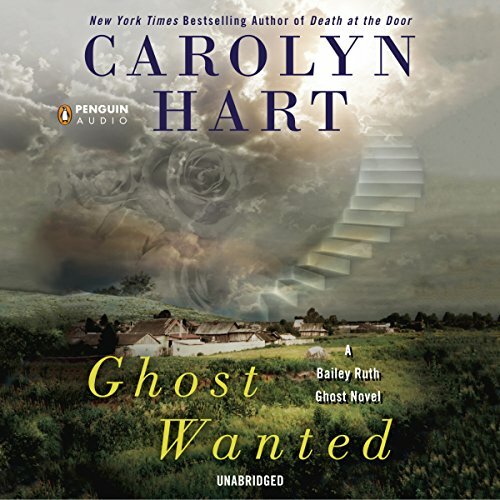 Problem is, she's a bit of a loose cannon as far as ghosts go - forgetting to remain invisible, alarming earthly creatures - so she's far from the top of department head Wiggins's go-to list for assignments. Normally, Annie Laurence Darling would be eagerly awaiting her trip to this year's Dixie Book Festival. But this year Annie has agreed to be the author liaison to five authors honored with the Dixie Book Festival Medallions, and she fears she is going to have her hands full. 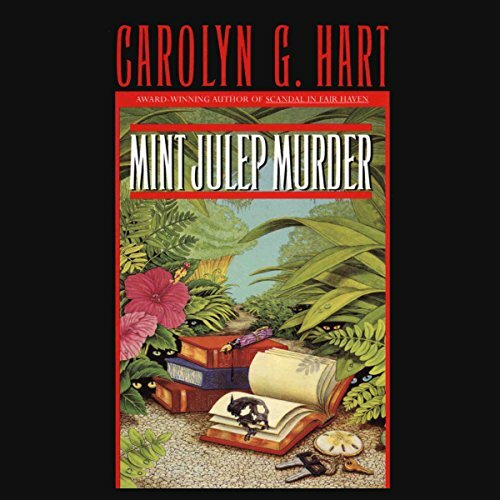 What Annie doesn't count on is the untimely death of ambitious Mint Julep Press publisher Kenneth Hazlitt. 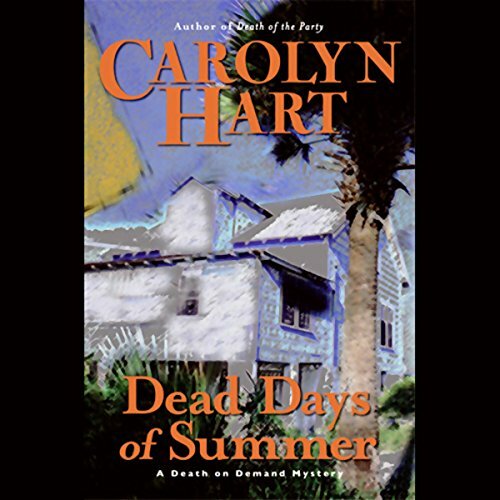 Annie and Max Darling are completely unprepared when the arrival of a mysterious young woman shocks their sea island and stirs up more than just gossip.It turns out that Iris, the beautiful stranger, is a former resident of Broward's Rock. Her arrival throws the normally happy town into a downward spiral that pits neighbor against neighbor. 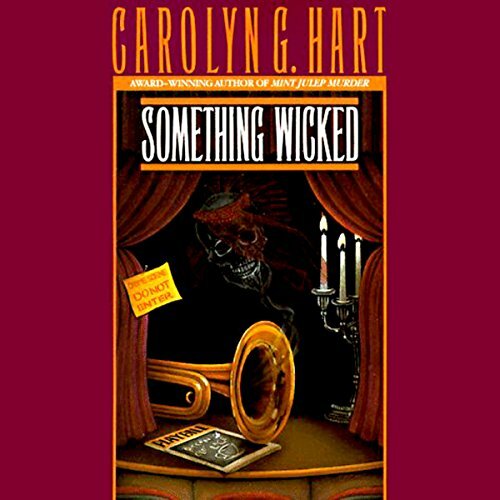 Invited to stage a Mystery Night for the annual antebellum house tour of the Historical Preservation Society of Chastain, South Carolina, Annie Laurance instead finds herself the leading lady in a flesh-and blood drama. The play's the thing when the curtain falls on grande dame Corinne Webster. While jeweled fingers point, accusing Annie of murder, the perpetrator lurks among the cast and the murder weapon is one of the props. Now it will take all of her sleuthing skills to discover the real killer. When Bailey Ruth Raeburn passed over into the great beyond, she was delighted to discover her sleuthing days would last an eternity. 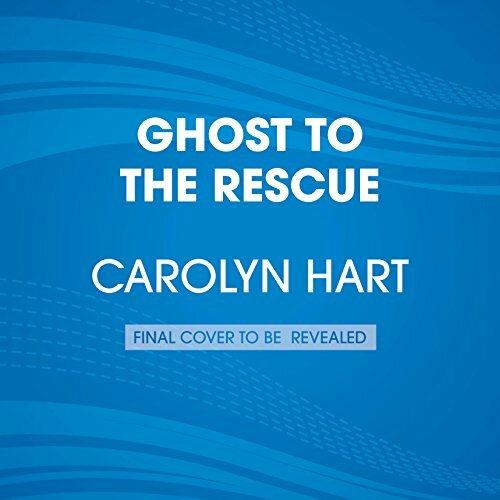 Joining Heaven's Department of Good Intentions, she uses her advantages as a ghost - sometimes you see her, sometimes you don't - to help those in need and ensure the wicked get their just deserts. However, on this latest mission, Bailey Ruth finds it more difficult than ever to keep up with her boss Wiggins' rules for good spirit deportment. Everyone - including mystery bookstore owner Annie Laurance - loves Arsenic and Old Lace. But something wicked has poisoned a local summer stock production: The star, aging Hollywood beach-blanket hunk Shane Petree, butchers his lines - while getting top billing in bed with wives and teenage daughters around town. No wonder somebody wants to draw his final curtain. 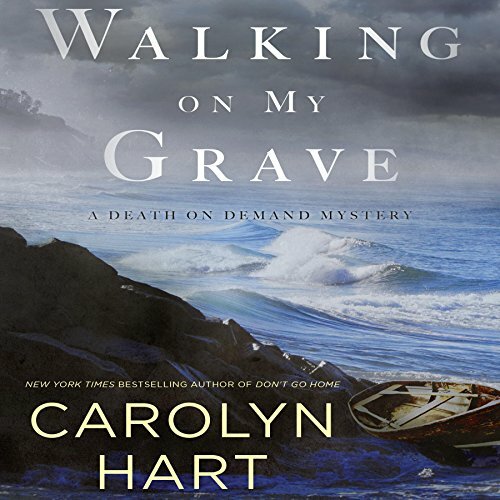 A pompous prosecutor tries to pin a murder on Max, Annie's own leading man. Unless Annie can prove her darling's innocence, their wedding date's off! Death on Deman always something good!! 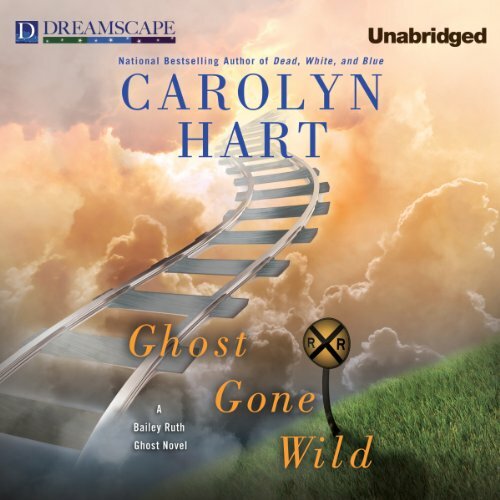 Bailey Ruth Raeburn's latest mission is to guide the happy-go-lucky spirit of a deceased young man named Jimmy to the next life. But Jimmy is determined to watch over his still-living girlfriend, Megan, whom he wants to be happy even without him - which is easier said than done. 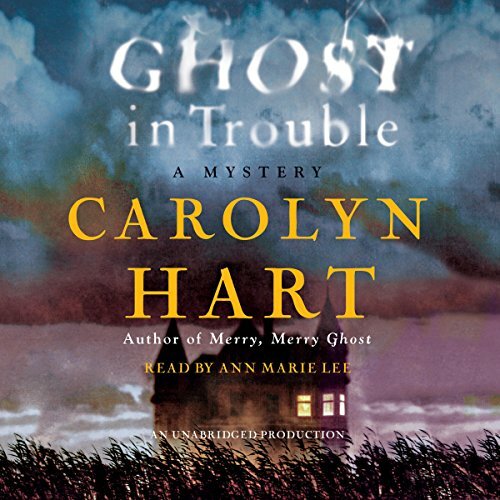 When mystery bookstore owner Annie Laurance is invited to teach "The Three Great Ladies of the Mystery" class at Chastain Community College, the sometimes sleuth discovers that all is not strictly academic in Chastain's hallowed halls of learning. 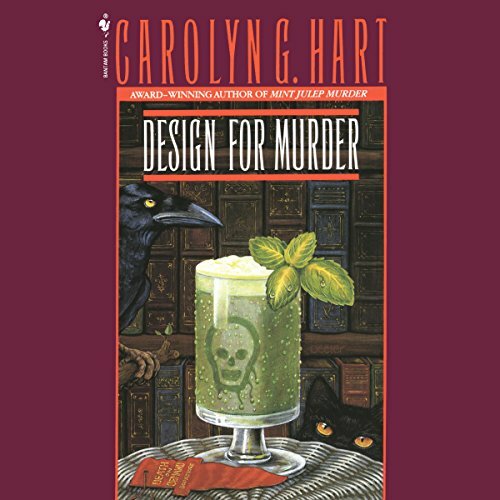 And when a shocking scandal in the school newspaper erupts in a suicide and two violent deaths, Professor Laurance enlists the talents of her new hubby, private eye Max Darling, and dons her thinking cap to probe intrigue and vengeance among Chastain's faculty. When you wish upon a star, you get...Bailey Ruth? You do if you're a little girl whose mom needs help and you touch the soft heart of Supervisor Wiggins at Heaven's Department of Good Intentions. Granted it's not the usual task of an emissary, but then again Bailey Ruth is not your usual emissary. So Wiggins dispatches the spunky spirit to her old hometown of Adelaide, Oklahoma, to help a single mother and struggling writer find some creative solutions to her problems. Playing it a little too fast and loose this time. Bailey Ruth’s supervisor, Wiggins, is worried about a dear old friend. The ghost of elegant Lorraine Marlow haunts Adelaide’s college library. Known as the Lady of the Roses, she plays matchmaker, using the fragrant flowers to pair up students. But someone’s making mischief after hours, leaving roses strewn about the library, destroying a gargoyle, and stealing a valuable book. 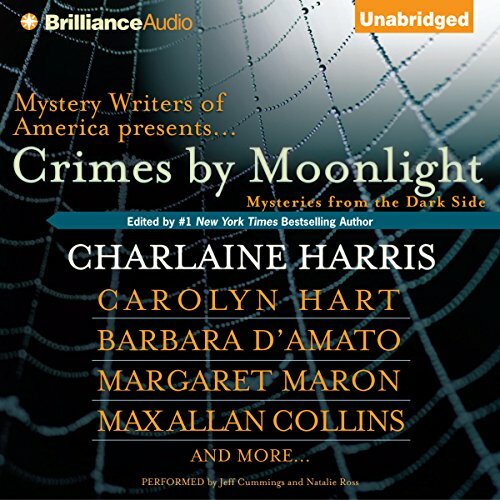 Concerned with Lorraine’s reputation among the living, Wiggins dispatches the irrepressible redhead Bailey Ruth to investigate.